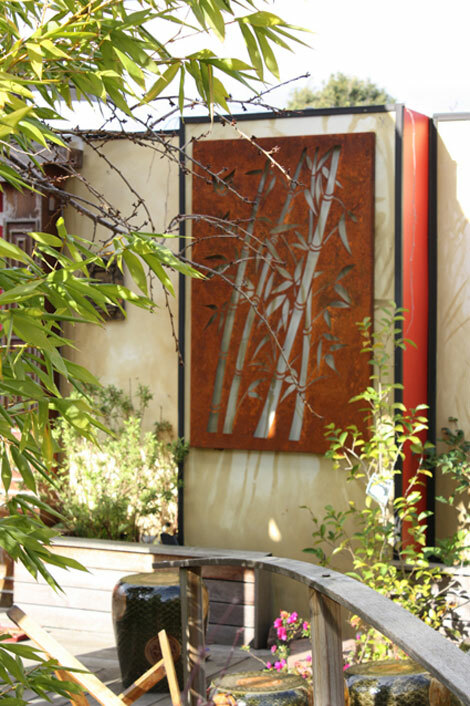 Wall Art: Ideal for any outdoor room or indoor bar. 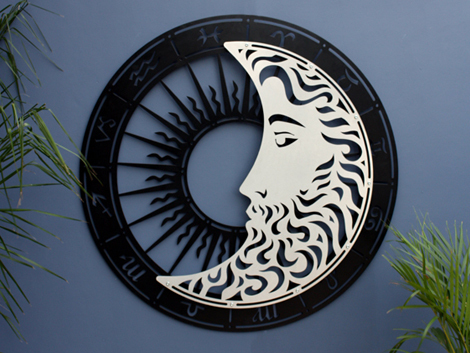 Wall art is Australian-made and is a gift that will last for years. 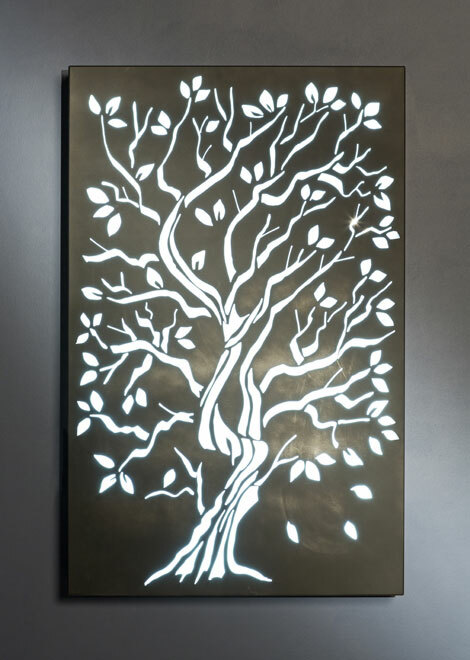 Made from quality stainless steel, IMP wall art can feature virtually any illustration, pattern, logo or your own customised image. Wall art is pre-drilled for easy hanging and includes a reverse folds frame for extra strength. Finish effects range from the popular rusty effect to any DULUX powder coated colour. Choose a design or create your own. Cars, animals, sports or an image representing your family's passions can become a stunning wall art piece.